Have you seen a show and want to tell us what you think? send us a message. We post our favourite ones! 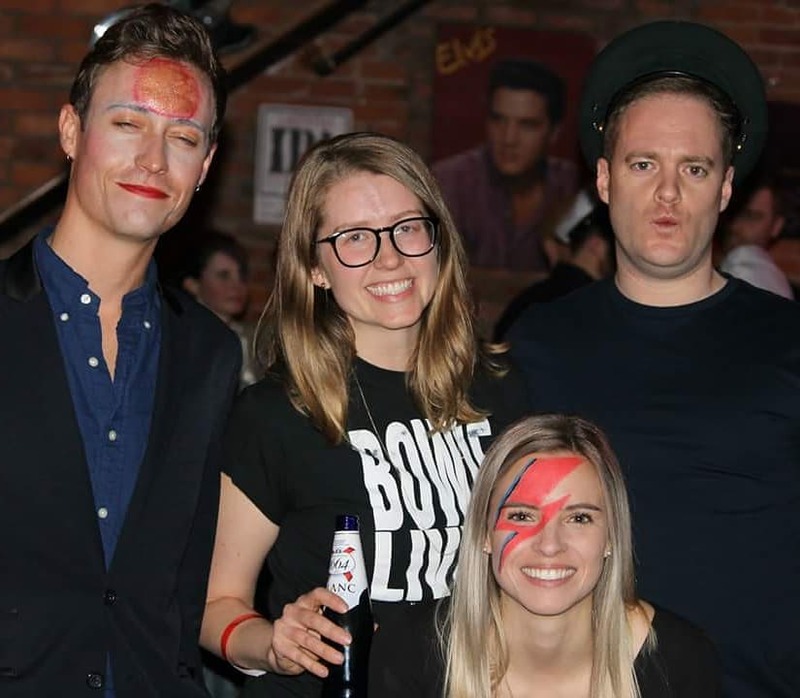 David Bowie made a wide array of fashion statements throughout his career and BowieLives celebrate their fans who dress as one of the many characters. from Ziggy Stardust to Thin White Duke, there is no shortage of options. 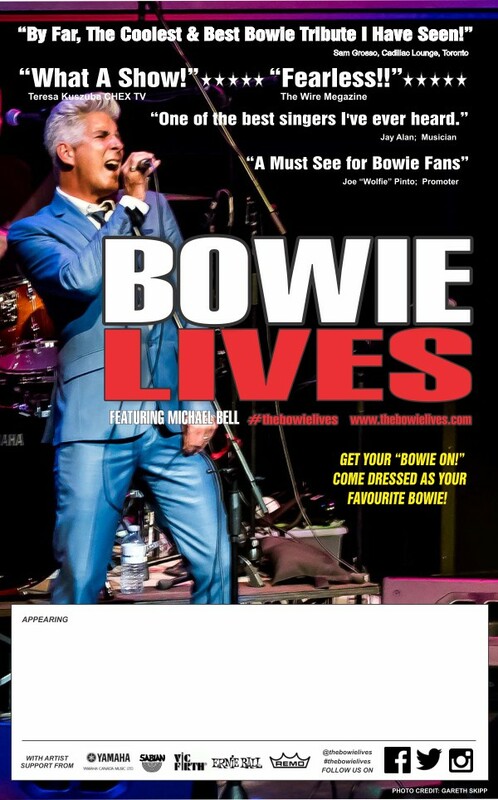 So, wear your old Bowie T-Shirt or button, or go all the way. Pictures after the show! 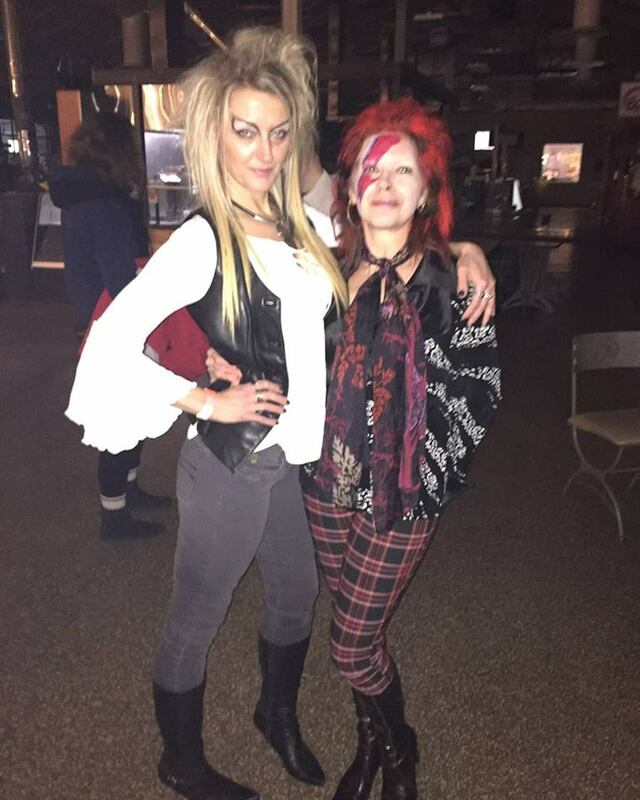 "By far, the best & coolest Bowie Tribute I've seen!" 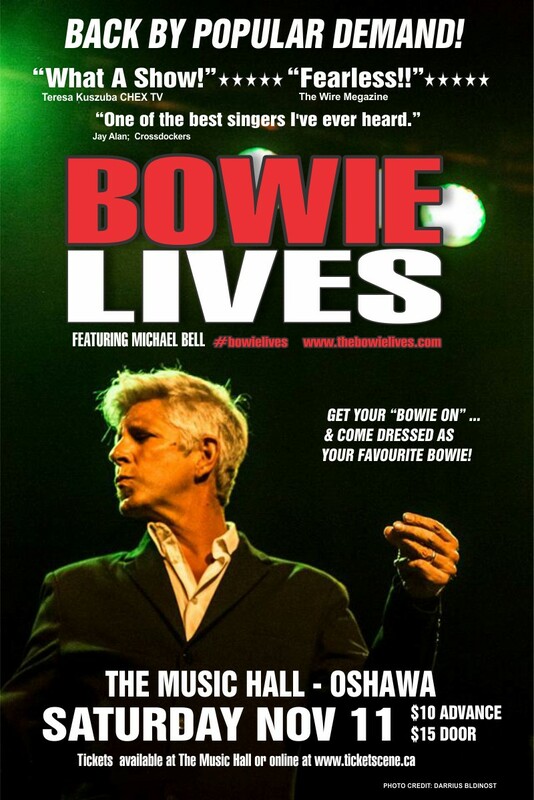 “ Michael Bell and his amazing musicians had the audience wanting more of Bowie’s hits. A great show, we will have them back for another night” Seneca Queen Theatre, Niagara Falls ON. "Go ahead, be skeptical....then talk to me after he sings 'Young Americans'! What a night!" "It has been a long time since my cheeks hurt from smiling so much. Love love loved the entertainment from all members that evening"